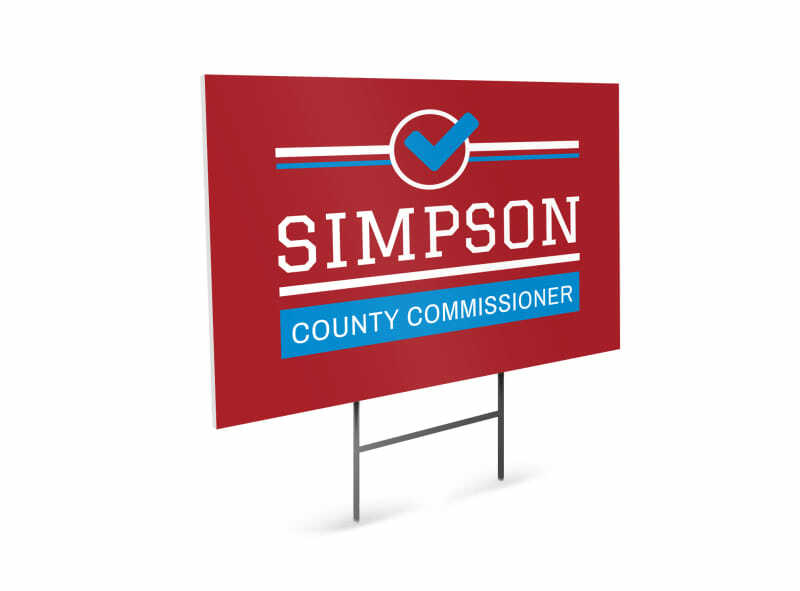 Customize our Commissioner Political Yard Sign Template and more! 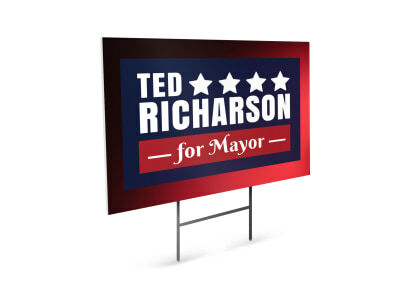 Make it easy for your followers to show their support for your candidacy with this political yard sign. Our user-friendly online editor can be used to easily customize this template to fit your political aspirational needs. Add your picture, choose a color theme, and select a bold font that stands out to the eyes of the public. Start designing your yard sign today.